Nexus 6 be built by HTC instead of Motorola? Recently there has been much talk about Google collaborating with Motorola on its latest Nexus phone which is rumoured to be code-named “Shamu,” is also known as the Moto S, Moto X, Nexus 6 and Nexus X. Also Best Buy indicated that a Nexus X device is going for sale ( as reliable tech tipster TK Tech News has managed to dig up information). TK Tech News also says that the Nexus X is will be sold at Best Buy in October. Also Recently, GSM Arena released expected Specifications of Google’s upcoming Nexus 6 / Nexus X Phone which are listed below. It will run on the latest Google OS, the Android Lemon Meringue Pie 5.0. 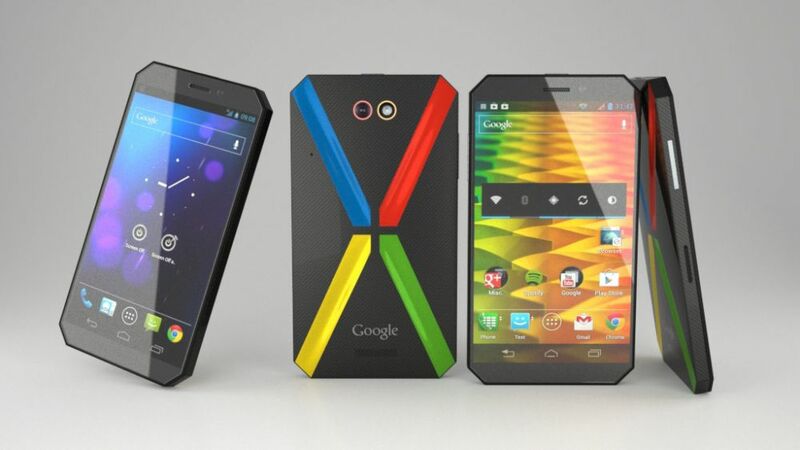 There is no official confirmation yet from either Google or Motorola. Google has also been linked with HTC for the Nexus 6. Nexus6now has provided pictures of a HTC built Nexus 6 concept that features a metal shell, and speculates that the phone will have a 5.5-inch IPS QHD display, 2.5GHz Qualcomm Snapdragon 805 SoC, 3GM of RAM, 13 mega-pixel camera, 3,000 mAh battery and run Android Lemon Meringue Pie 5.0. Although Nexus6now claims that rumors of that HTC is building the Nexus 6 is “quite strong, or is it Motorola “but they have not cited any evidence to prove their case. HTC has also not mentioned that they are indeed building the Nexus 6.